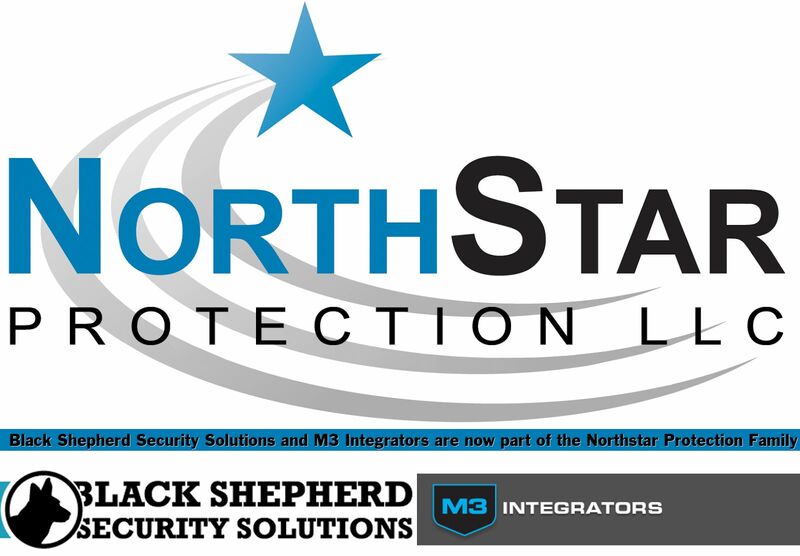 Black Shepherd Security and M3 Integrators are now part of the Northstar Protection Family! 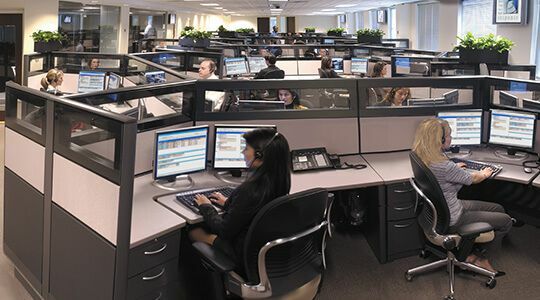 We know that you chose the care of a local, independent security services provider and are pleased that this alignment will provide you with the personal attention only such a firm can provide, however as a somewhat larger company we have additional resources to ensure timely service and support. More than a decade of experience serving residential and commercial customers throughout Maine. Full time office staff for customer service, technical support etc. Full team of licensed technicians to provide prompt and professional service and installation. facilities. Rapid Response’s people are the most highly qualified and extensively trained in the industry. Employees are SIA-certified regardless of their current role. Their support personnel must have at least 15 years of industry experience most have over 20. We are working closely with Jim McGuire to try to ensure that this transition is as smooth as possible. Over the next several weeks we will be reaching out to you by phone to personally introduce ourselves, answer questions that you may have and ask what if anything we can do improve your system or service. In the meantime, please do hesitate to call us at our office (207-989-1006), or email us.